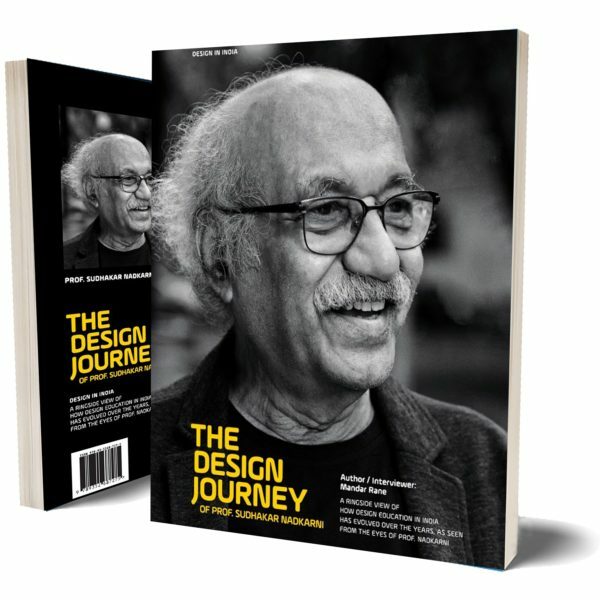 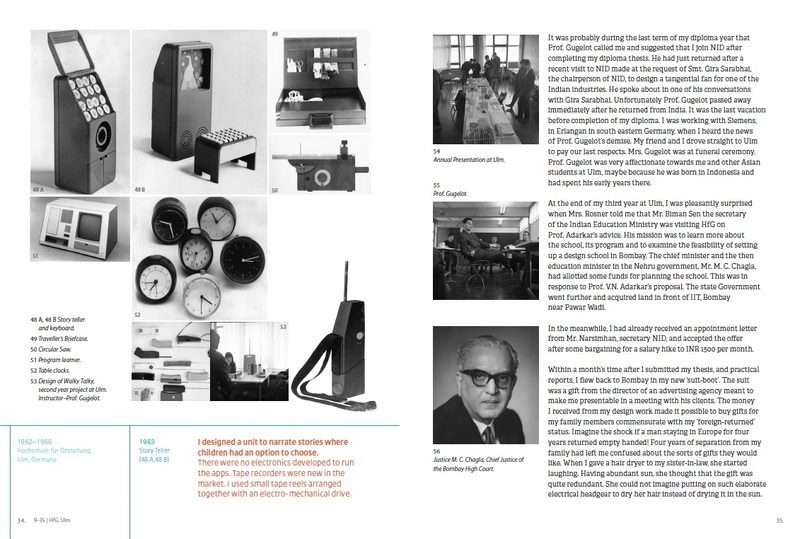 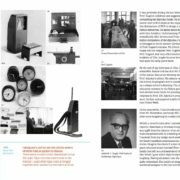 This book is a long conversation with Prof. Nadkarni about the birth and evolution of design education in India and where his personal journey falls along the continuum. 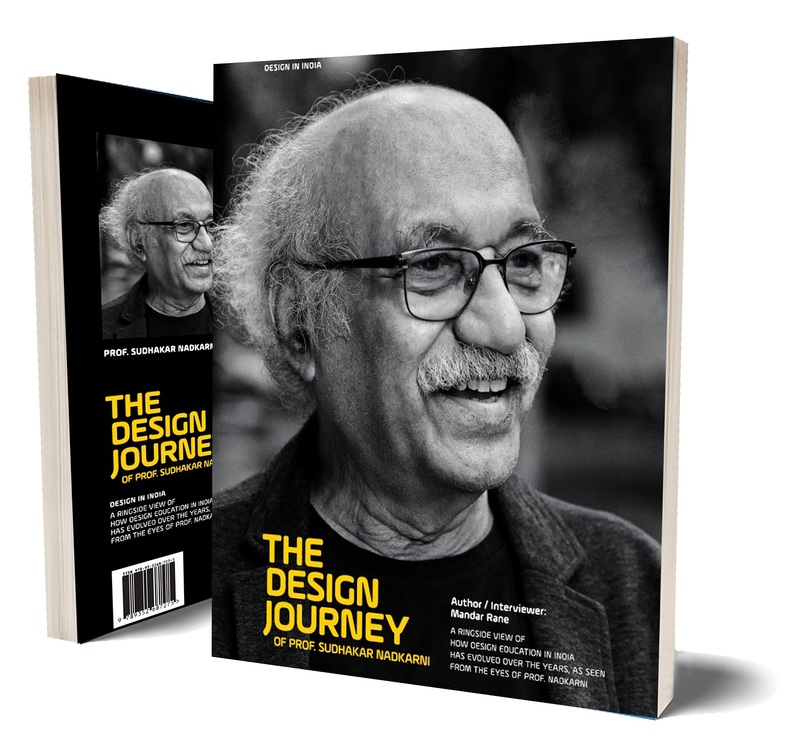 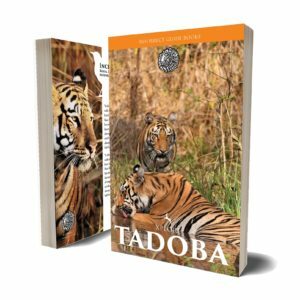 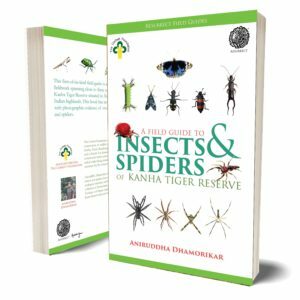 It is peppered with his humour and anecdotes. 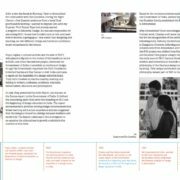 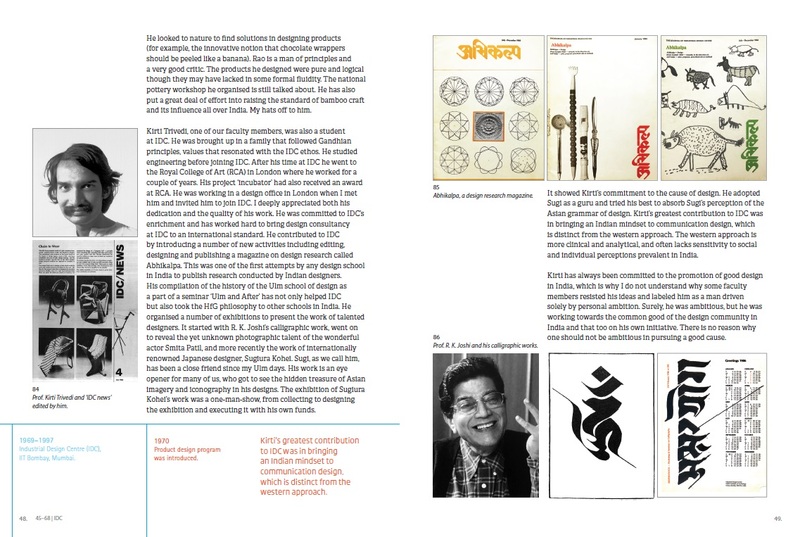 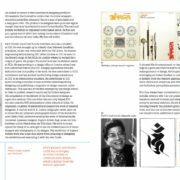 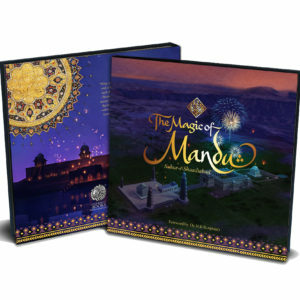 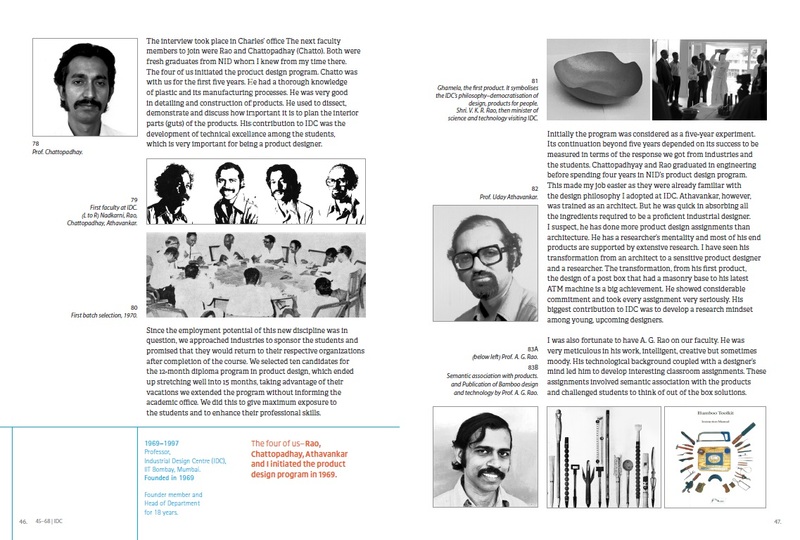 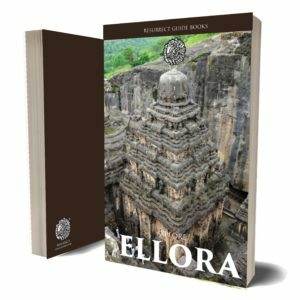 This book is not an academic or a historical discourse on design education in India. 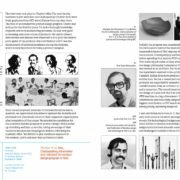 However, it does question whether design education today largely caters to create labour for the western imagination-shaped by the global economic forces; a luxury for the elite few within our country or is it democratic in its nature and cultural identity as was initially imagined. 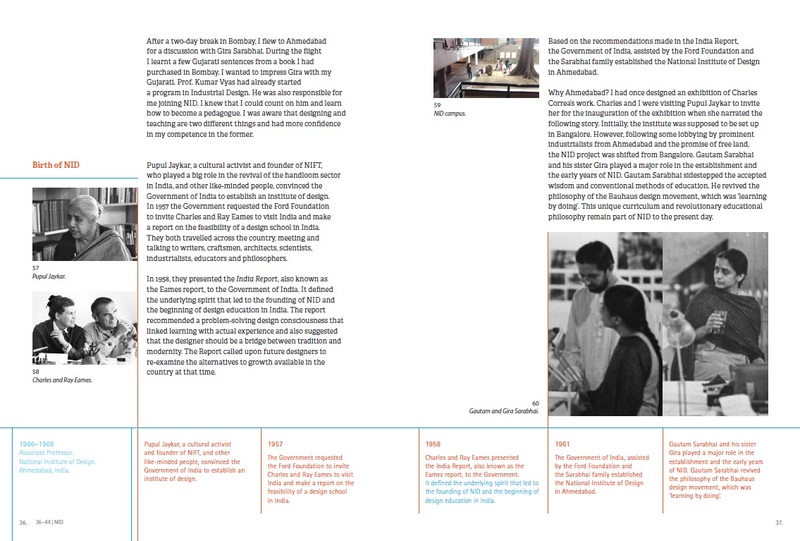 Is design education solving the wicked problems of 1.3 billion Indians?